Cover Reveal Exclusive!! : A Stranger in France. Today, I opened my inbox with excitement! My publisher followed my brief I gave them for the design of my book cover really well, I’m delighted. 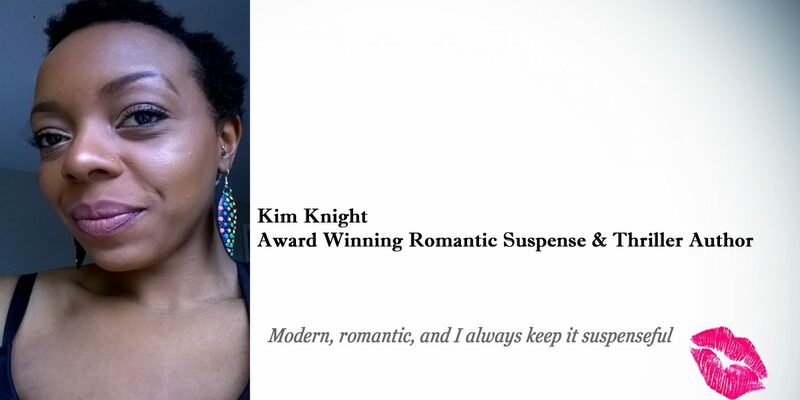 I’m excited to give you all a sneak peek and reveal the name of my 1st novel, a modern day romance /suspense story set in London, France and the English coast. It will be published in September 2016. Would you like a sneak peek of the first (unedited as yet) 2 chapters? You lucky thing you click here for a free download.